No 20 Lui na Greine. Sherry FitzGerald welcomes to the market No 20 Lui na Greine for sale by private treaty. Built by Kenny Developers in 2002, this three bedroom mid-terrace home is in immaculate condition throughout and ready for immediate occupation. Lui Na Greine is a small, quiet, development of terrace homes and apartments ideally located in a prominent position on the Western Distributor Road. Local amenities include Cappagh Park and sporting facilities, both Knocknacarra and the Gateway shopping centres, a selection of primary and secondary schools and Knocknacarra Church. Both Salthill and Barna are close by, where you can relax on some of Galway's finest beaches. Asking price is €250,000. 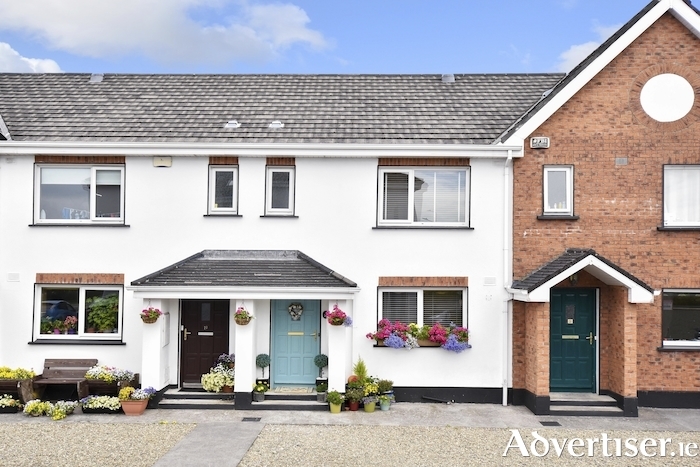 This home would make a very attractive starter home for a first time buyer or indeed a lucrative investment property due to the good rental demand in the area.